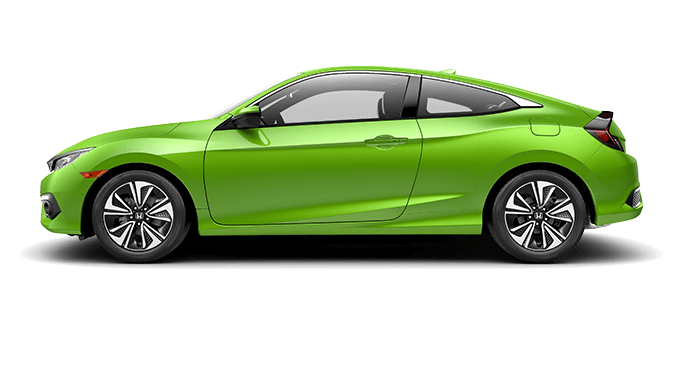 Drivers in Ohio, Kentucky, and West Virginia are loving the 2018 Honda Civic Coupe. 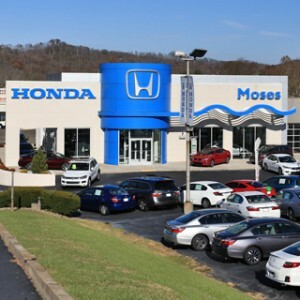 It’s well-equipped with standard features and options that put the sporty two-door high above its many competitors. 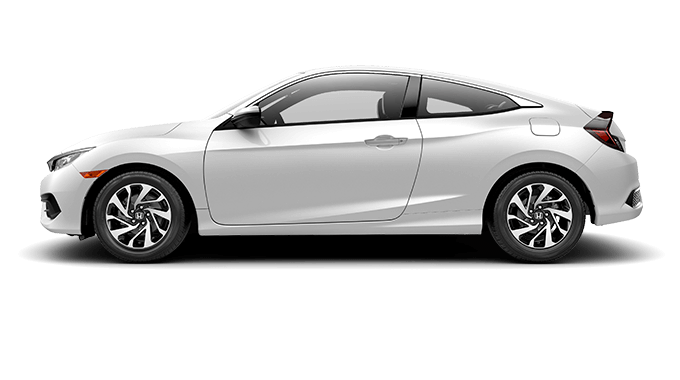 With five trim levels to choose from, along with a long list of available amenities, there is a Civic Coupe for almost everyone. 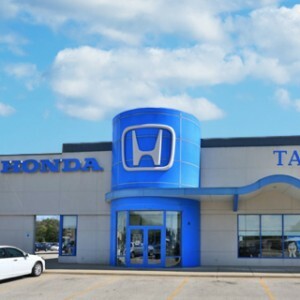 Not to be lost among its dynamic appearance and exciting technology is the coupe’s markedly impressive fuel economy for both highway and city driving. 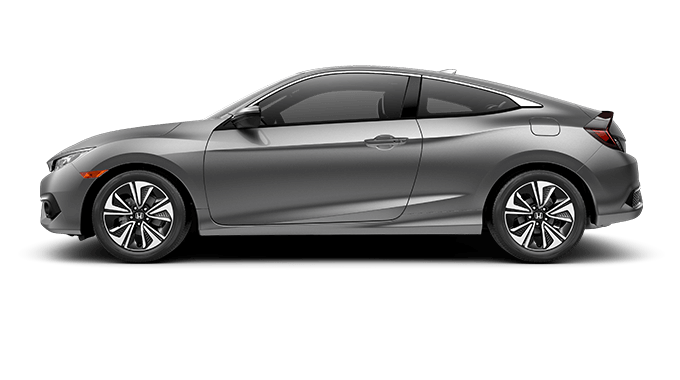 The Honda Civic Coupe’s exterior is lively even when standing still. 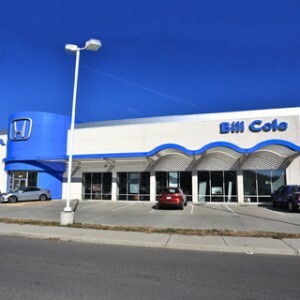 Its LED headlights and chrome grille accents truly stand out, while the C-shaped taillights stretch across the deck lid to create a distinctive rear fascia. 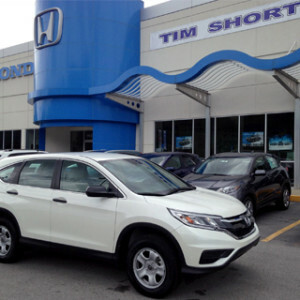 Inside the cabin, an easy-to-read display, dynamic gauges, automatic climate control, and a center console with sliding armrest and storage compartment take centerstage. 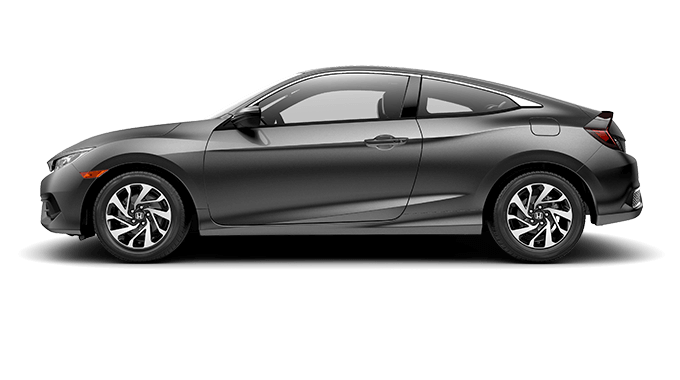 The Civic Coupe lineup offers two fabric and two leather interior combinations, along with available upgrades like a leather-wrapped steering wheel, leather-wrapped shift knob, and leather-trimmed seats for an additional touch of luxury. 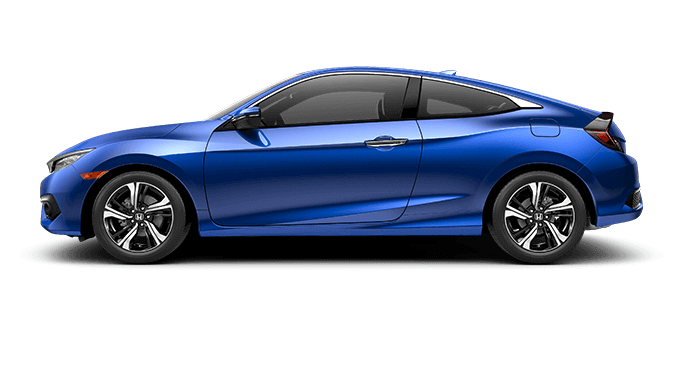 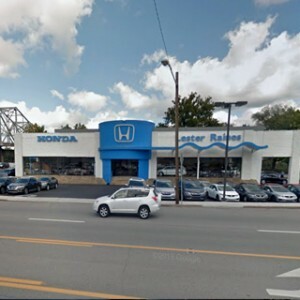 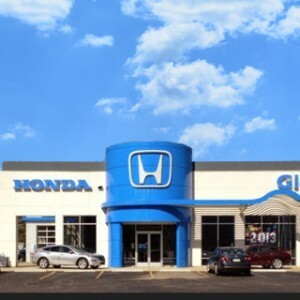 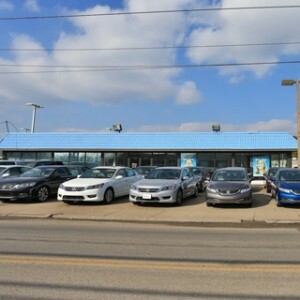 If you want to see all of the aforementioned benefits firsthand, visit the Tri-State Honda Dealers location nearest you today to test drive the 2018 Civic Coupe.